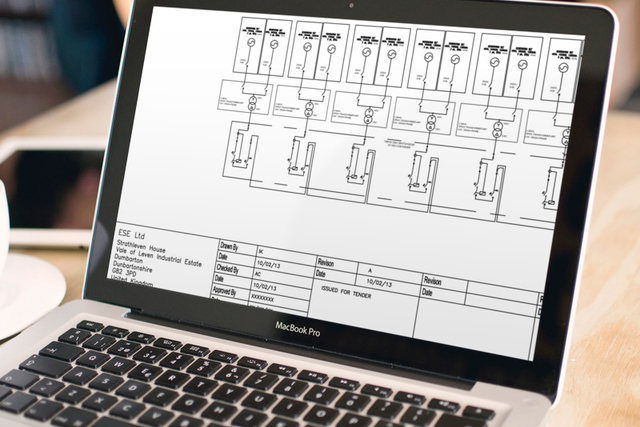 Involve ese at the conceptual and design stages of your project and we can help you choose the correct equipment for your application now and in the future. Our design process takes into account all the client’s needs from cost constraints, fuel usage to grading studies against the existing system. Through our extensive list of preferred suppliers we ensure you get the best design for your business. 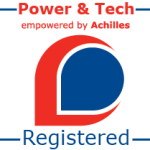 As a preferred supplier for ABB through the Achilles network of suppliers we offer our services and deliver on them worldwide.